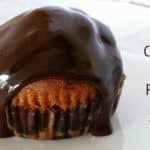 Glazed Chocolate Chip Pumpkin Muffins taste delicious with or without the Chocolate Glaze. Some years back a department store we shop at introduced us to the tasty joy that is known as pumpkin chocolate chip cookies. After it became a yearly tradition for us to pick up a box and devour, they quit stocking them on the shelves. Hi everybody, I’m Anjanette from Momma Young at Home, Thank you to Candi for inviting me to share a post here on A Day in Candiland. Line pan with cupcake tins. Combine in large bowl the eggs, sugar, canned pumpkin, and oil until smooth. In a separate a bowl mix flour, baking soda, baking powder, cinnamon and salt. Slowly add flour mixture into pumpkin mixture until well blended. Fill each cupcake tin 3/4 way full if not a bit more, this doesn't rise much. Add all ingredients to a sauce pan with low heat and blend until mixed well. It will be smooth and silky when done. Spoon just slightly over your cupcake or add a bit more for the drenched gooey look. The beauty of this pumpkin muffin recipe is it can be used for just about anything. Make it into a pumpkin bread, add more flour and brown sugar for cookies, add the pumpkin mixture to your pancake, to your biscuit mixture, to your scone mixture; there really is no limit. These look so good! 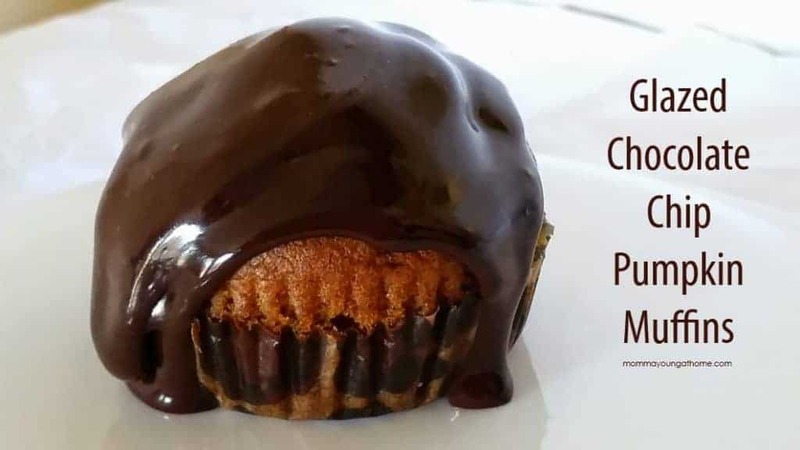 I just love chocolate and pumpkin together! Me too. I can't wait to try them also. She did a great job with all that chocolate. Mmmm! I almost just tried to dip my finger into the chocolate on the screen! I thought you might Sylvie, it looks so good. Yum! !Thank you for linking up with us at #HomeMattersParty. We would love to have you again next week. I totally agree with you. The hardest thing for anyone to do is figure out what the manager is thinking. Once the manager breaks the trust, everyone goes on a DTA (don’t trust anyone) mentally and every conversation is hesitant.While it is hard to keep the conversations separated, managers will find it works out best to do so. It will save time and aggravation in the long run. What a great recipe! We love all things pumpkin! 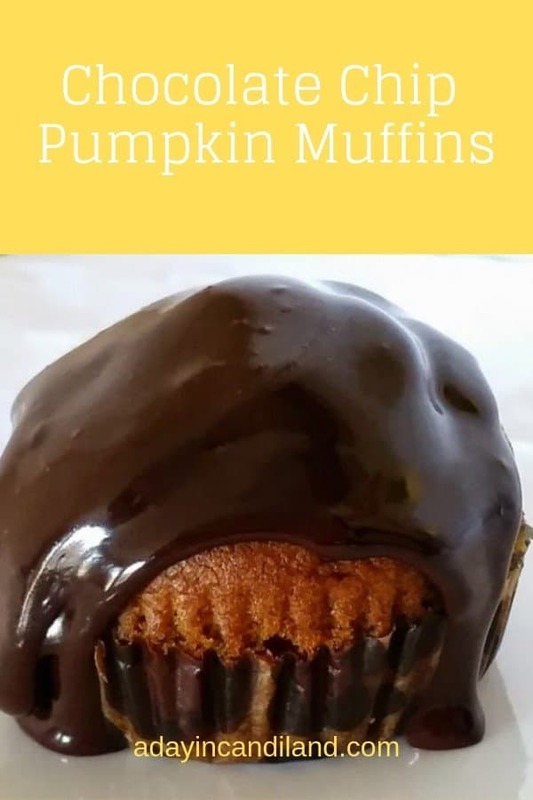 Pumpkin and chocolate are a match made in heaven! Love all that glaze!! Wow! That looks glaze is so delicious it should be illegal! I’m dipping EVERYTHING in it! I’m all about pumpkin and chocolate. So bring on that glaze! These delightful muffins will grace my cake stand this weekend. Yum! That looks amazing. I want to taste the chocolate, now!